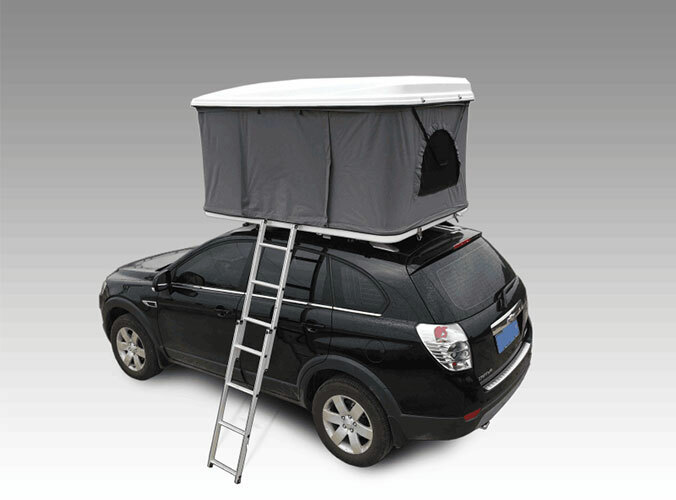 Roof tent is very popular equipment that outdoor adventure and foreign travel by car, a very popular saying:cool. 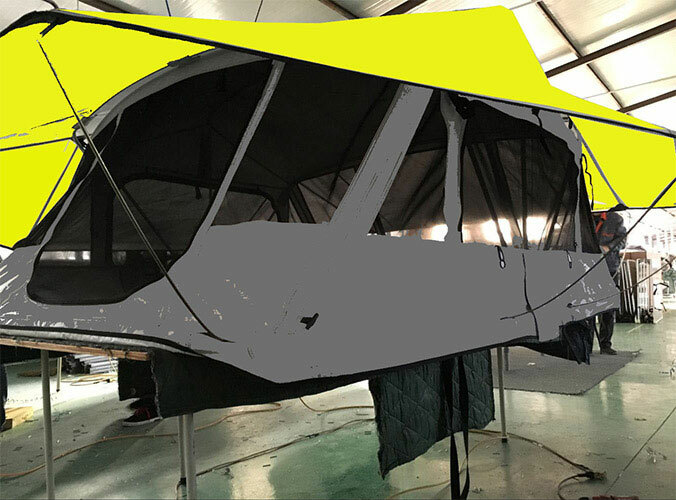 The doors and of roof top tent are two layers, the outer Prevent rain, breathable inner Prevent mosquito screens, even during the day in the above can feel the wind, the night is breezy, with soft. Roof tent has comfortable cushions,it is simply differences of star hotels and guest houses. 4, the maximum level of close to nature, as long as the car able to open, where is camping for the pursuit of novelty and romantic player.